Add Some Sparkle with Just Born! We're such big fans of Just Born that we're actually brand ambassadors, regardless all opinions expressed below are my own. 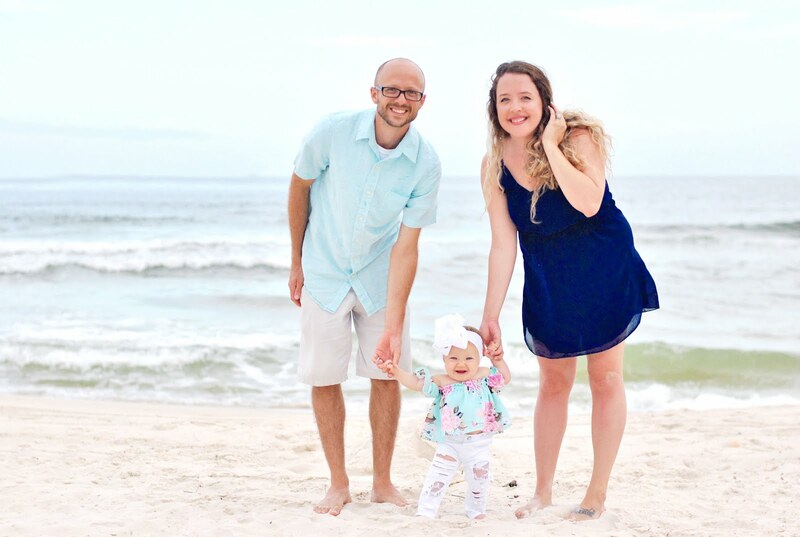 Having a little girl means we are blessed with a ton of pink and sparkle in our house, so it comes as no surprise that we are obsessed with the Just Born Sparkle line for our gal. 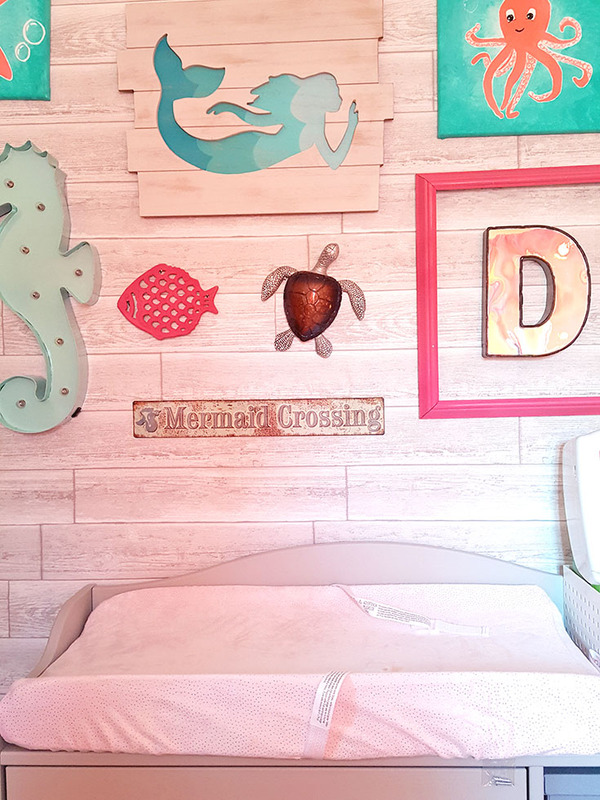 From the clothing to the changing pad covers, the line is absolutely adorable and the perfect girly touch for our little darling and her mermaid room. 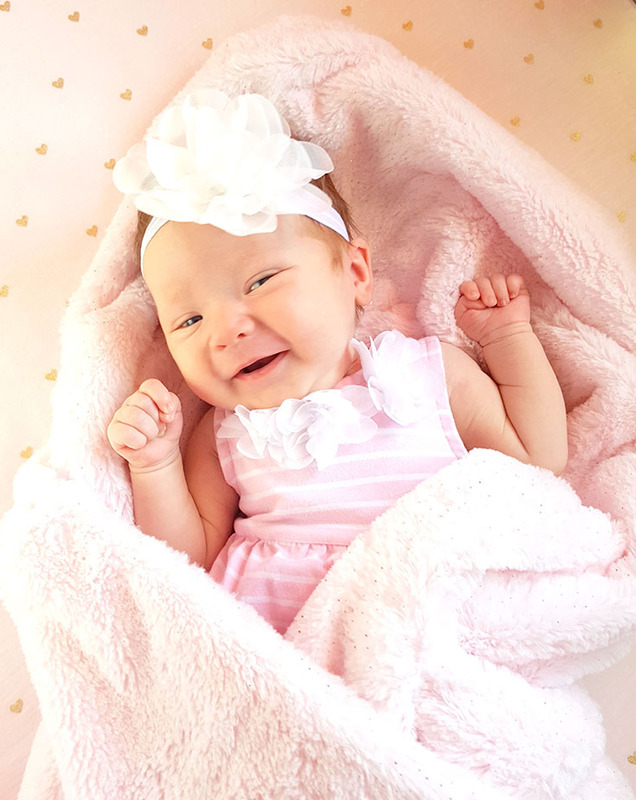 I shared how much I was looking forward to sharing Just Born with Delainey recently and now that she's here, we both agree that they only make stuff that makes a girl smile! Have you seen the latest from Just Born? 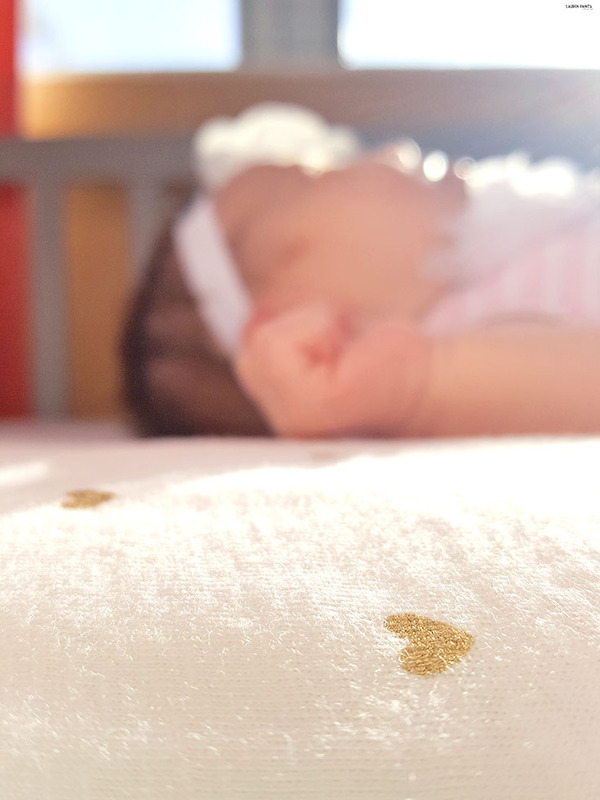 When we were sent the crib rail guard in pink with a gorgeous pink crib sheet and the pink changing pad cover, both Delainey and I were gaga over the new additions to her room! 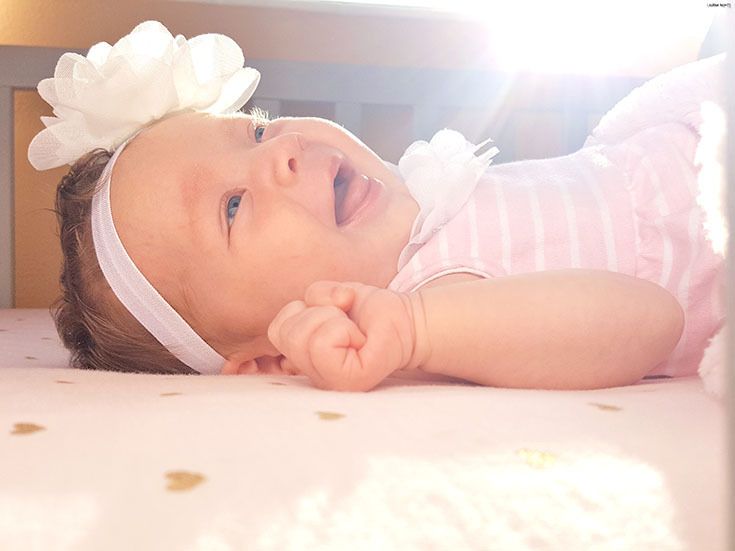 The sheets are super soft and she loves just hanging out in her crib watching her mobile and feeling the gentle sheets against her, it's a blessing that she loves to spend so much time just lounging in her room and being curious. 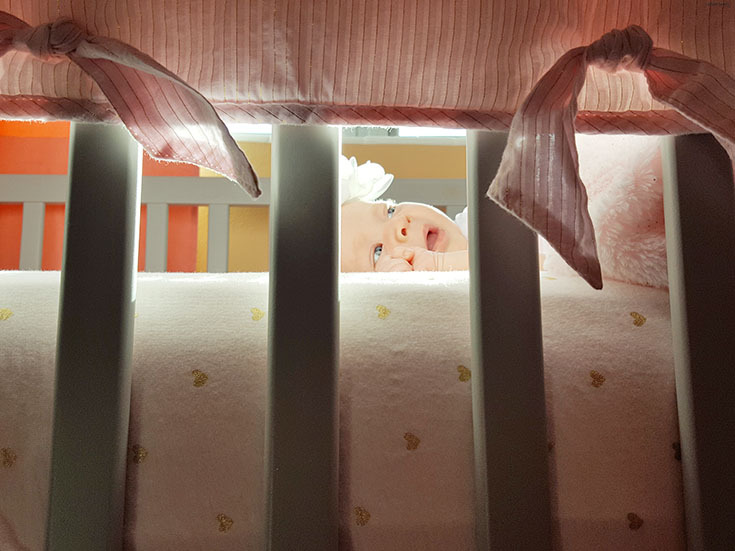 While the sheets are soft and perfect for my gal, the crib rail guard is a great feminine touch to her crib and great while she's little. 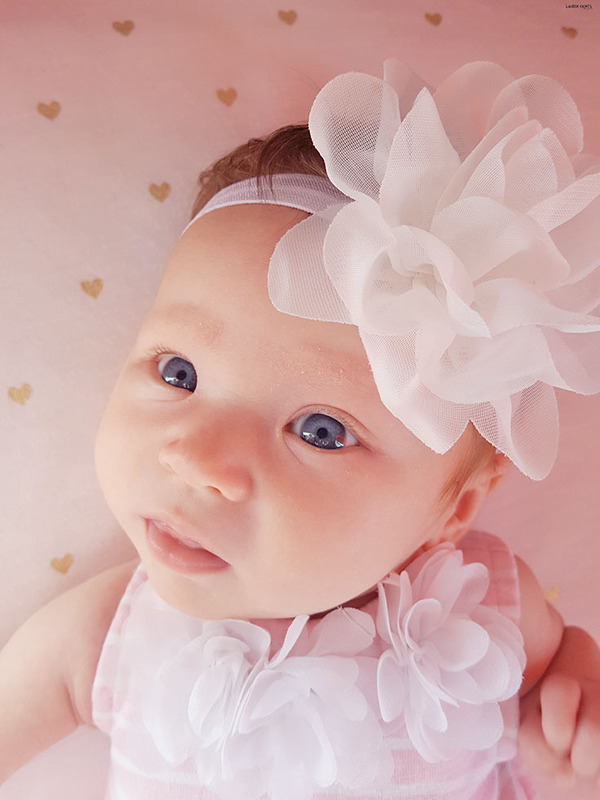 I love the delicate female tone of pink and the gold embellishments are the perfect compliment to any nursery theme. Lastly, the changing pad cover is awesome. Why? It's mainly because it's the softest in our collection... but also because it sparkles! 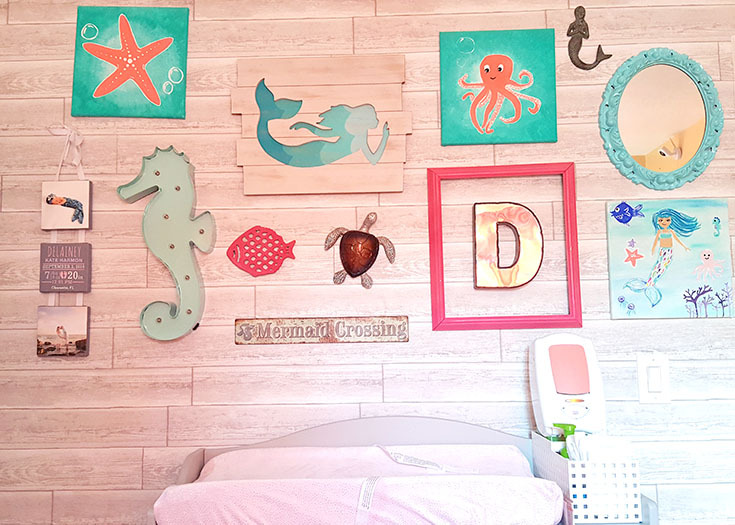 So tell me, are you looking to add some cuteness to your baby's room or wardrobe? Check out the Just Born Sparkle collection and tell me which item you are going to add first!